What nostalgic Filipino breakfast recipes can you create with extra hot sardines? Yes, breakfast is the most important meal of the day but it is also a chance to bond with your family over delicious food before the day starts. With all the activities that you and your family get involved in, you would need the extra energy that breakfast can give you. One of the popular choices to have on your table is the delicious Spanish sardine recipe or any variant of a canned tuna recipe. Being a Filipino staple in almost every household, the “poor man’s food” exceeds royal expectations with its rich taste and healthy energy boost. 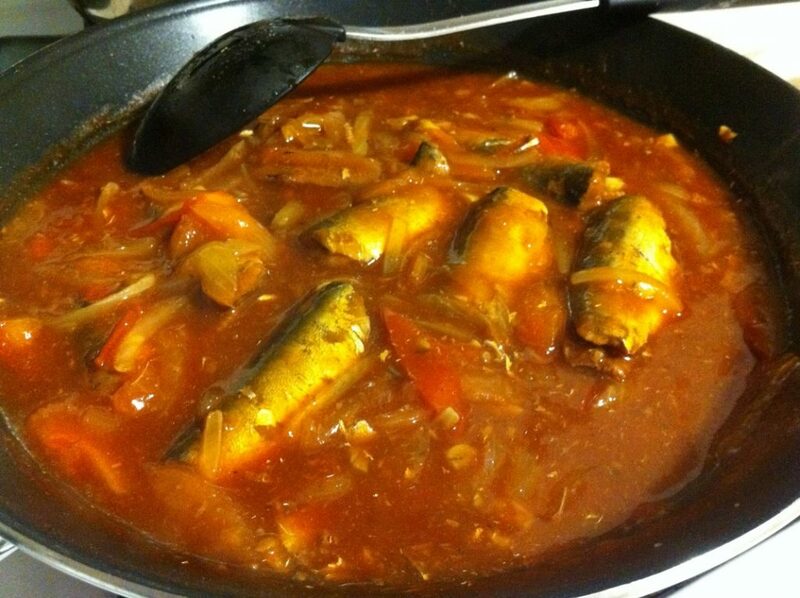 You can never go wrong with a sardine recipe. Although it is delicious enough to eat straight from the can, you can also make dishes with just a few additional ingredients—even at seven o’clock in the morning and you’d rather go back to bed. You would not be able to resist waking up early to try this Filipino favorite. Loaded with that extra kick to jumpstart your day, try whipping up these dishes with extra hot sardines. One of the simplest dishes that has become a favorite for a lot of Filipinos is the Sardine Omelette. 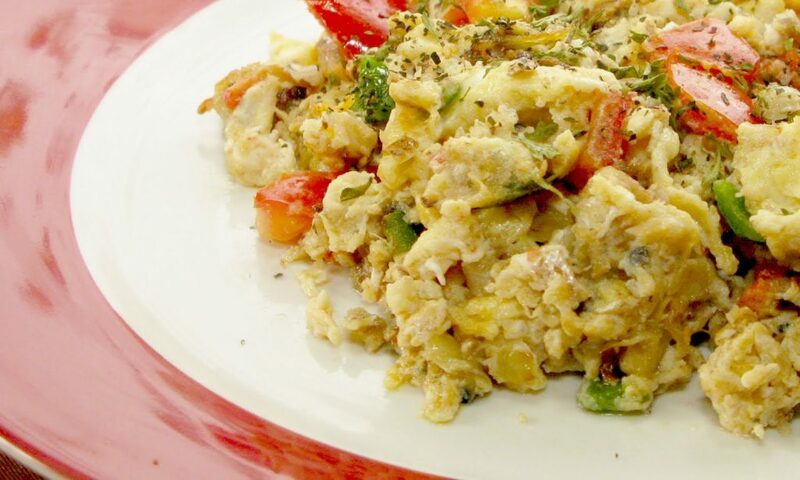 The nutritious dish packed with Omega-3 is a great way to start your day. Serve this with a steaming cup of rice and you have this authentic and healthy Filipino breakfast with a spicy twist. Drain the sauce of the canned sardines. Heat oil in a wok then sauté the garlic and onion. Add the sardines and mash it. Season with salt and ground black pepper. Let it simmer for a minute then remove from fire. Set aside to cool. Mix the beaten egg and the sautéed sardines in a bowl. In the same frying pan, pour in the egg-sardines mixture. Fry both side for about 5 minutes or until each side turns brown. Rice is also a favorite Filipino staple. Combining it with sardines would surely create a healthy addition to your breakfast table. These two will, for sure, become a fusion of flavors, with the extra hot sardines providing that extra flair. Using a large non-stick fry pan, heat vegetable oil. Fry onions for 3 minutes then add garlic and fry for another minute. Remove the bones of the sardines. Drop sardines into the pan and fry for 2 minutes. Stir in frozen mixed vegetables and allow it cook for another 3 minutes. Then, you can add the cooked rice. Give it a stir. Add soy sauce, remaining hot sauce from can, pepper, and salt (to taste). Stir to get everything well-mixed and cook until rice is dry and fluffy; continue stirring for 4 to 5 minutes. Remove from fire and serve while hot. With simple ingredients and instructions, you will have this dish that is bound to keep you filled for breakfast. Cooking sardines by sautéing garlic and onion, or even adding calamansi juice, is a simple solution to having a quick and easy meal—that packs quite the spicy punch, of course! Heat the oil in a pan. Sauté the garlic and onion. When the onion becomes soft, add the tomato and cook for 3 minutes. Pour-in the sardines. Stir and let boil. Cook for 5 minutes in low to medium heat. You may add a little water if needed. Add-in the calamansi, ground black pepper, and salt or fish sauce. Stir and cook for one more minute. Having these nostalgic breakfast dishes will do a lot more than fill up your tummy; it can also fill your heart with joy from all the memories you create every morning. More than that these spicy dishes will for sure wake them and get them ready for the new day! Aside from these extra hot sardine recipes, those that are made with Spanish sardines will be an excellent addition to your family’s breakfast selections. Not only are they delicious, but they are also packed with various health benefits that you wouldn’t get from other recipes.